Creepiness. Creepy scene. 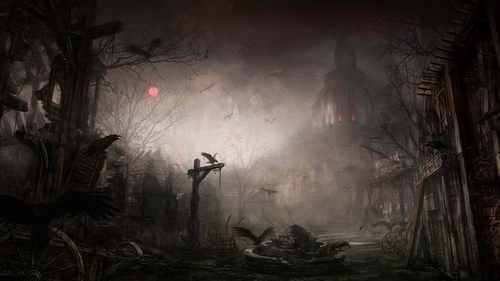 HD Wallpaper and background images in the Halloween club tagged: creepy scene. This Halloween wallpaper might contain api, inferno, kebakaran, lidah-lidah api, perapian, perapian terbuka, hearth perapian, and tempat perapian terbuka.